To produce correctly with minimum scrap ratio your Normal Steel, Stainless steel, Aluminium and Galvanised sheets laser cutting according to your request&nbsp;with technological advanced Trumpf Trulaser CNC Machines on stabile 2D table with movable head in X and Y axes. When dear customers need to find solution on automotive subcontracter without die investment&nbsp;or pipe procesing industries for low volume production needed, we would be your solution partner. the sensibile laser welding applied with 5D. 5 axes laser cutting x = 4000 mm, y = 1250 mm , z = 750 mm till to thickness; normal steel 15 mm, stainless steel 8 mm, aluminium 6 mm Sensibile laser cutting and welding process with CNC TRUMPF TLC 1005 4 KW and TRULASERCELL 7040 5 KW 3D. It is realised as correct and quick solutions with cnc controlled bending machines and tools which are best on market for your pieces with bending process. 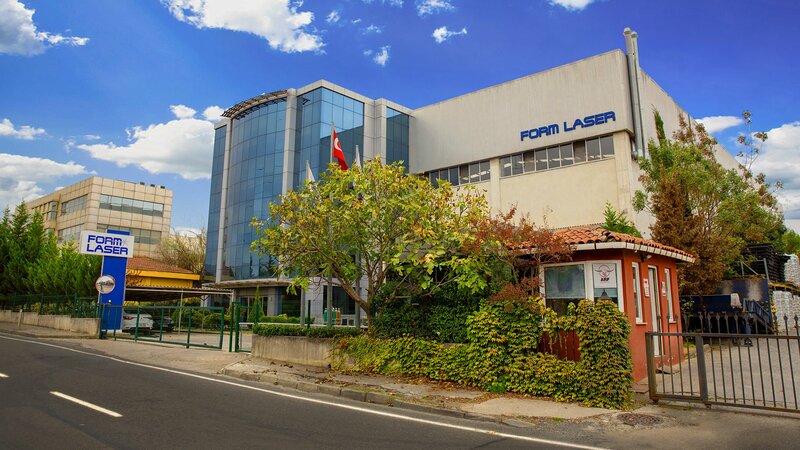 FORMLASER processes the materials between 40 and 320 tons till to 4000 mm length and 12 mm thickness by using TRUMPFTRUBEND and BUTECH BUBEND CNC bending machines. Punch cutting process to be applied on your serial productions with low cost and quick responses with &nbsp;punch machines and common cutting tools. 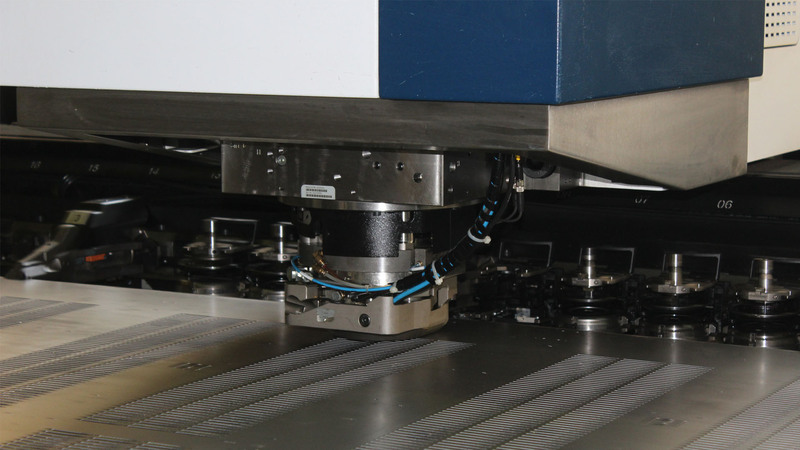 FORMLASER has TRUMPF TRUEPUNCH CNC Punching machines with process capability as dimensions 1300 x 2500 mm and thickness till to 8 mm.